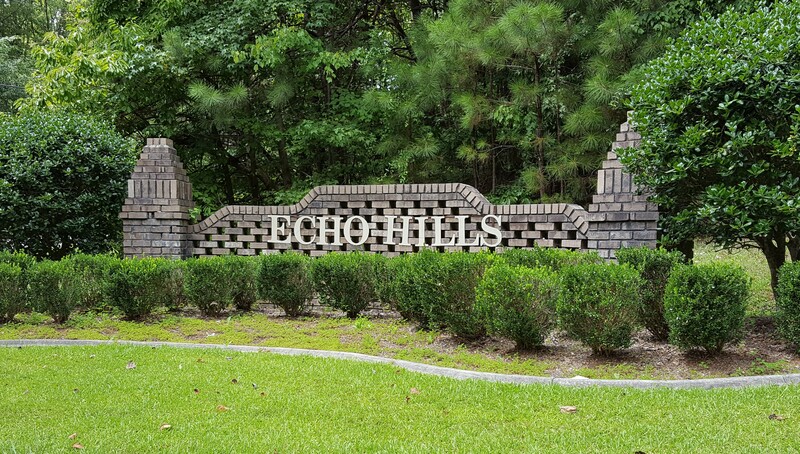 Echo Hills Subdivision is a small subdivision of less than 100 homes off of Service Road in Trussville, AL. Homes in Echo Hills were constructed around 1970's through 2006 +/-. This quaint subdivision is located close the I-59, I-459, shopping, resturants, medical facilities and much more. 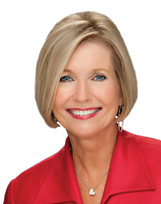 Contact Bonnie Hicks with Re/Max MarketPlace in Trussville at 205-915-7653 for more details regarding homes for sale in Echo Hills.